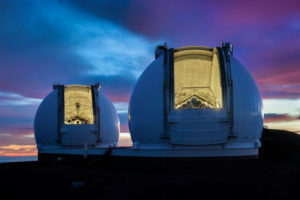 Astronomers at the Canada-France-Hawaii Telescope atop Mauna Kea have found what is believed to be a solitary planet wandering through space without a star. Such “free-floating” planets have been found before, but astronomers have been unable to determine their age to know whether they were actually planets or brown dwarf stars. The latter are stars that lack the mass necessary to trigger the nuclear furnaces that make stars shine. The Very Large Telescope in Chile is being used to provide additional analysis of the object. The VLT consists of an array of four telescopes, each with a main mirror nearly 27 feet in diameter. Scientists say this find presents the best opportunity yet to study a “rogue” planet in detail. 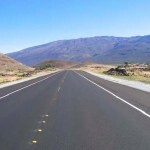 That’s because at 100 light years away, this body is the closest found so far, and the absence of a nearby, glaring star will allow examination of its atmosphere. The object is located in the area of a stream of young stars known as the AB Doradus Moving Group, the closest of its kind to our solar system. Its stars drift through space together and are thought to have formed at the same time. If the object is actually associated with the group – and there is a possibility that their relationship is random – that would help astronomers deduce more about it, including its temperature, mass and composition of its atmosphere. 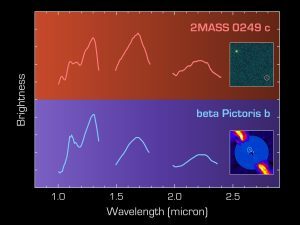 The association could also help scientists determine the object’s age, which could tell them whether it is a planet or brown dwarf. 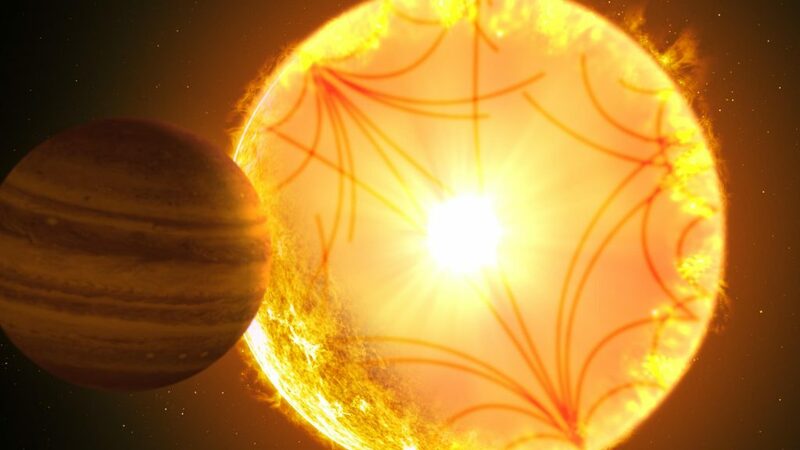 Free-floating objects like this are thought to form either as normal planets that have been booted out of their home star systems, or as lone objects like the smallest stars or brown dwarfs, the observatories said in a statement.